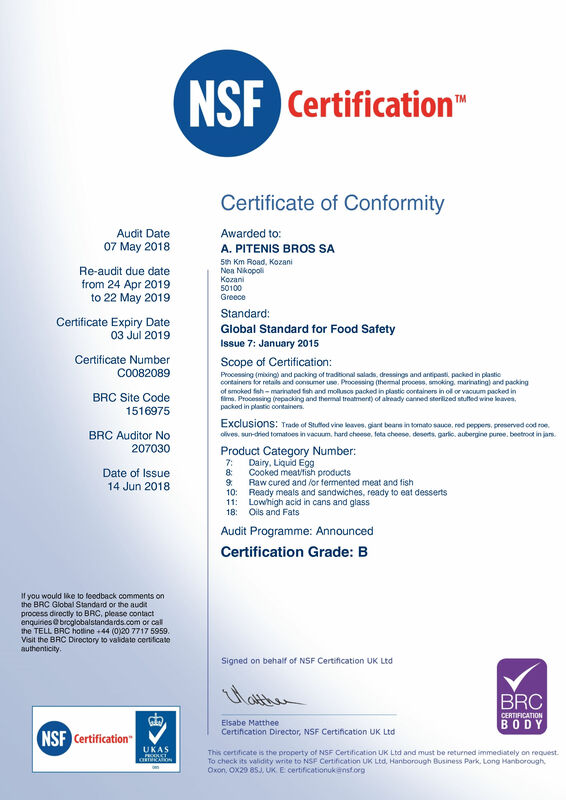 BRC Food Technical Standard to evaluate producers, producing products on behalf of retailers. 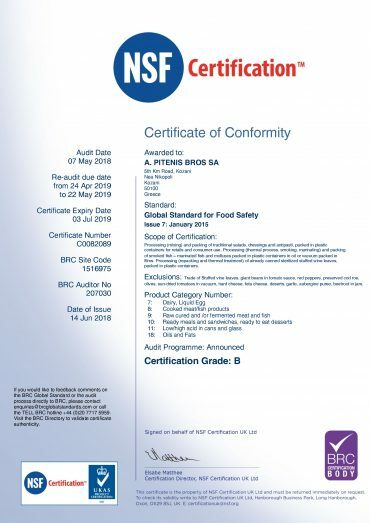 The 1998 The British Retail Organization (BRC) (British Retail Consortium) to meet the needs of industry, developed and introduced the BRC Food Technical Standard to be used for the evaluation of producer, producing products on behalf of retailers. Production and trading traditional Salad, Dressings and Smoking Fish and Shellfish in oil, ... the first attempt and degree A'without the submitted none observation!